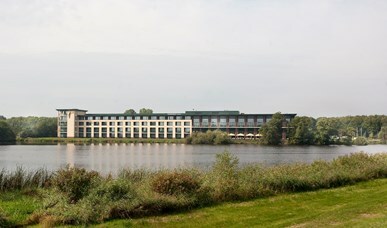 Interested in a meeting at one of the Valk Exclusief hotels? 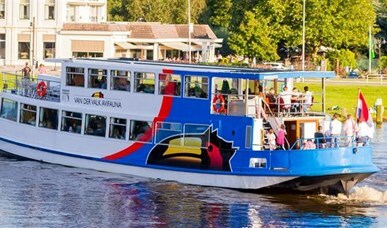 Below you can find the hotels listed per province in the Netherlands and our hotel in Germany. Please find your desired hotel and get in touch with the hotel! 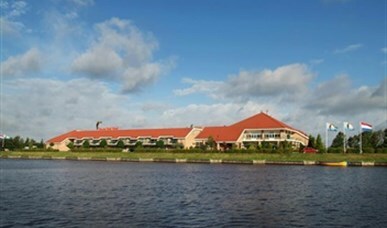 Would you like to have your event at hotel Houten? Then please reach out to our employees in the hotel. 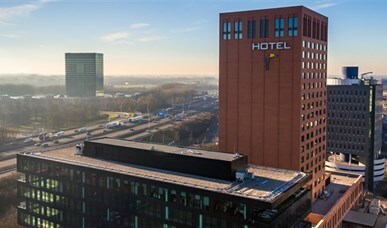 Would you like to have your event at hotel Utrecht, close to the highway and to Utrecht city centre? Then please reach out to our employees in the hotel. 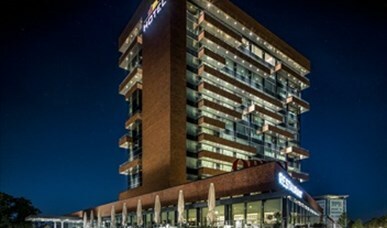 Would you like to have your event at hotel Vianen? Then please reach out to our employees in the hotel. 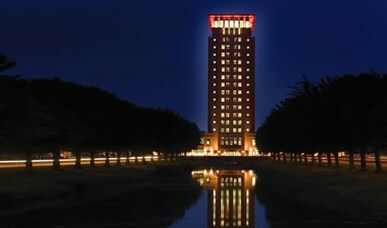 Would you like to have your event at hotel Almere? Then please reach out to our employees in the hotel. 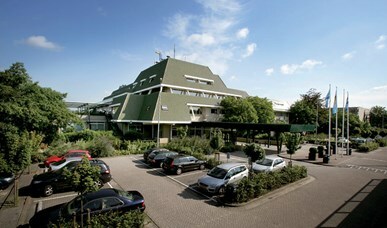 Would you like to have your event at hotel Emmeloord? Then please reach out to our employees in the hotel. 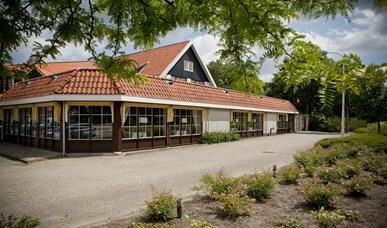 Would you like to have your event at hotelAkersloot? Then please reach out to our employees in the hotel. Would you like to have your event at hotel Amsterdam - Oostzaan? Then please reach out to our employees in the hotel. 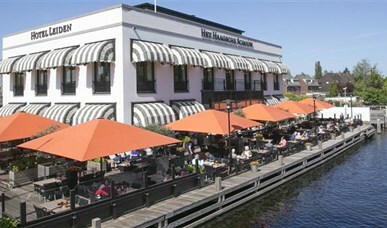 Would you like to have your event at hotel Haarlem? Then please reach out to our employees in the hotel. 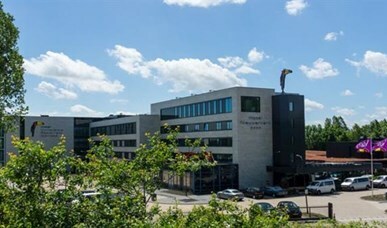 Would you like to have your event at hotel Purmerend? Then please reach out to our employees in the hotel. 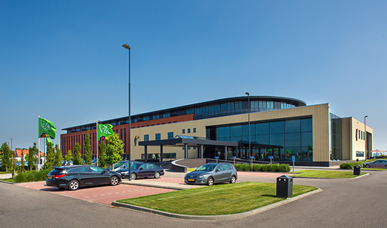 Would you like to have your event at hotel Schiphol? Then please reach out to our employees in the hotel. 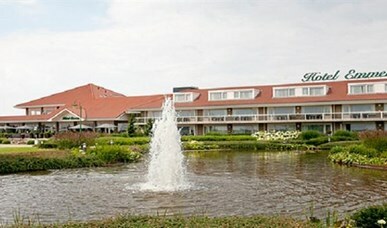 Would you like to have your event at hotel Wieringermeer? Then please reach out to our employees in the hotel. Would you like to have your event at hotel Avifauna? Then please reach out to our employees in the hotel. 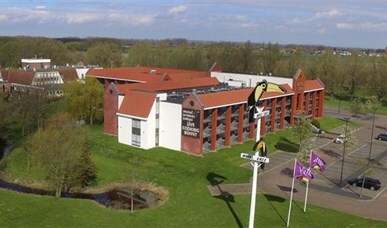 Would you like to have your event at hotel de Gouden Leeuw in Voorschoten? Then please reach out to our employees in the hotel. 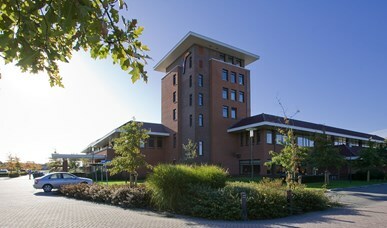 Would you like to have your event at hotel Den Haag - Nootdorp? Then please reach out to our employees in the hotel. Would you like to have your event at hotel Dordrecht? Then please reach out to our employees in the hotel. Would you like to have your event at hotelLeiden? Then please reach out to our employees in the hotel. 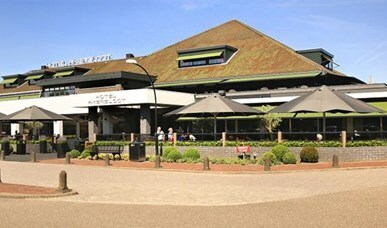 Would you like to have your event at hotel Rotterdam - Blijdorp? Then please reach out to our employees in the hotel. Would you like to have your event at hotel Rotterdam - Nieuwerkerk? Then please reach out to our employees in the hotel. 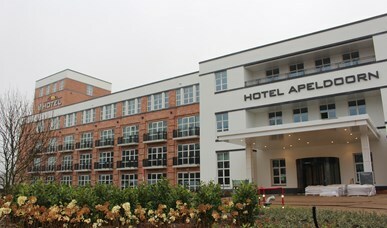 Would you like to have your event at hotel Apeldoorn? Then please reach out to our employees in the hotel. 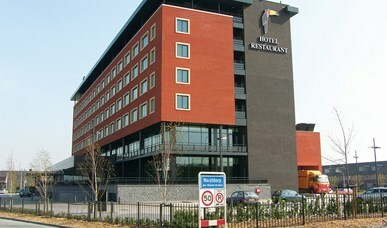 Would you like to have your event at hotel Duiven bij Arnhem A12? Then please reach out to our employees in the hotel. 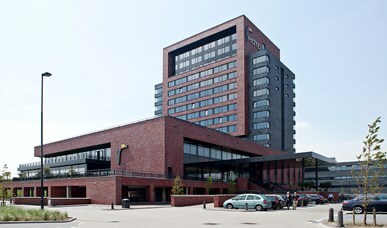 Would you like to have your event at hotel Enschede, the city close to the German border? Then please reach out to our employees in the hotel. 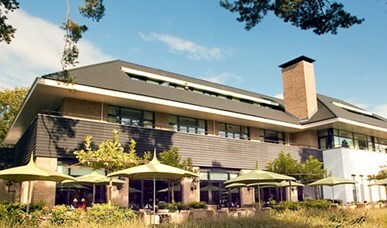 Would you like to have your event at hotel Harderwijk? Then please reach out to our employees in the hotel. Would you like to have your event at hotel Hengelo? Then please reach out to our employees in the hotel. 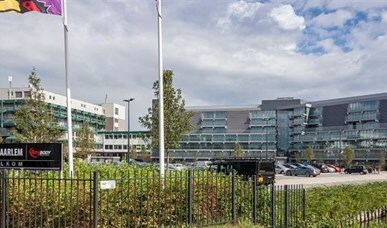 Would you like to have your event at hotel Zwolle, close to the highway and to Utrecht city centre? Then please reach out to our employees in the hotel. 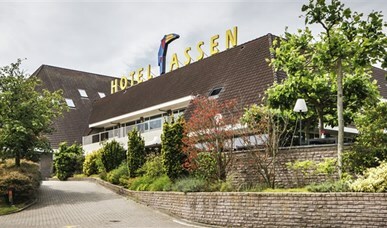 Would you like to have your event at hotel Assen? Then please reach out to our employees in the hotel. 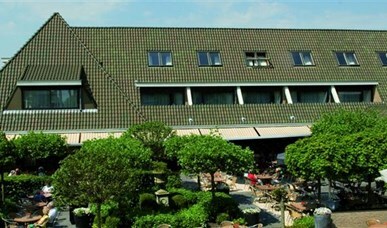 Would you like to have your event at hotel Emmen? Then please reach out to our employees in the hotel. 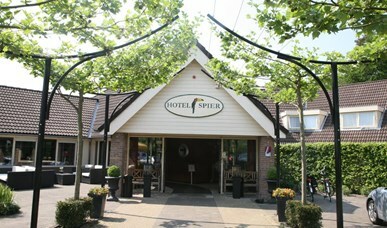 Would you like to have your event at hotel Spier - Dwingeloo? Then please reach out to our employees in the hotel. 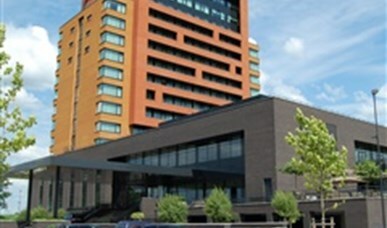 Would you like to have your event at hotel Heerlen? Then please reach out to our employees in the hotel. Would you like to have your event at hotel Kasteel Bloemendal? Then please reach out to our employees in the hotel. 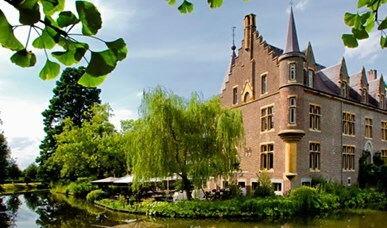 Would you like to have your event at hotel Kasteel Terworm? Then please reach out to our employees in the hotel. Would you like to have your event at hotel Maastricht? Then please reach out to our employees in the hotel. 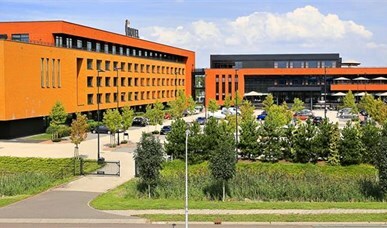 Would you like to have your event at hotel Leeuwarden? Then please reach out to our employees in the hotel. 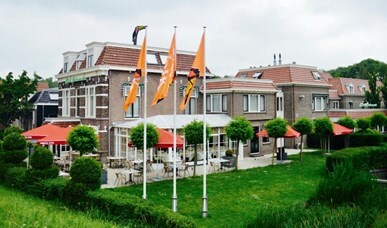 Would you like to have your event at hotel Sneek? Then please reach out to our employees in the hotel. 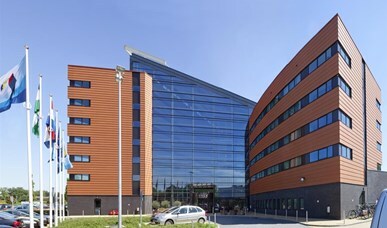 Would you like to have your event at hotel Wolvega? Then please reach out to our employees in the hotel. 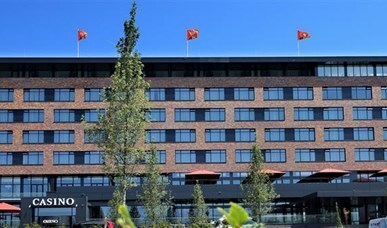 Would you like to have your event at hotel Groningen - Westerbroek? Then please reach out to our employees in the hotel. Would you like to have your event at hotel Goes? Then please reach out to our employees in the hotel. Would you like to have your event at hotel Middelburg? Then please reach out to our employees in the hotel. Would you like to have your event at hotel Duesseldorf? Then please reach out to our employees in the hotel.